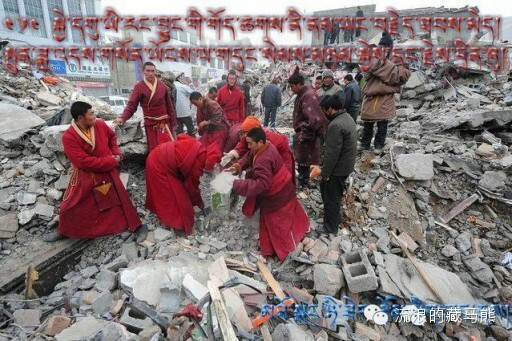 High Peaks Pure Earth has translated a poem written in Tibetan to commemorate the devastating Yushu earthquake of April 14, 2010. The poem was posted on April 13, 2015 and has since been widely circulated on popular messaging app WeChat. 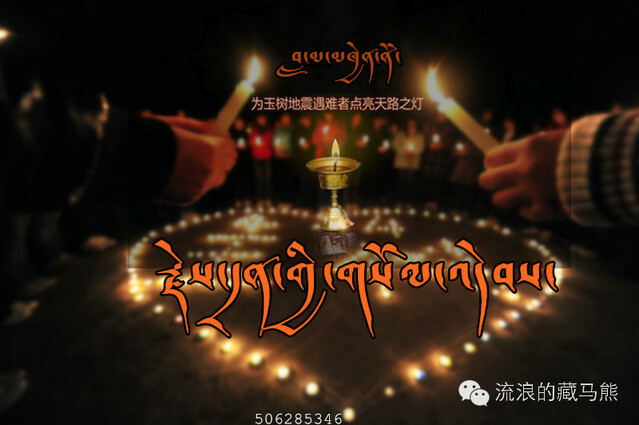 Even immediately after the earthquake took place, Tibetan bloggers took to writing poetry online and this has continued over the past years especially around the time of the anniversaries. 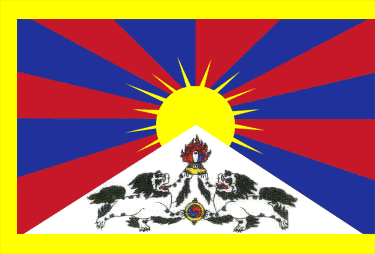 In the poem, a place called Shog chen is referred to and this is in the greater Yushu Tibet Autonomous Region, located in present day Nangchen. Today, a thousand thunderclaps of lamentation have made it a terrifying tomb! Not a Lama’s divination – such unexpected loss. Not a scientist’s examination – such a severe fate. All that we had and did not have, gone, and from this flows my sorrowful and anguished pen. Then after a passing moment, you are with the classmates of your youth. As the decades flash past Yushu is crushed under weight. Thinking of what I have witnessed, the splendorous sun retreats. Covered in dust from earth to sky, not sure of who is who, or what is what. Crowds of monks rushing about like a vigorous snowstorm. Cast away the superstition of gods and demons and shoulder the piles of lifeless bodies! Holding onto pure motivation you overcome a hundred many hardships. With this quake the lord of life has turned all you have to suffering. The mindless four elements have cruelly taken away your happiness. Today, the day when the entirety of this place of abundant wealth was swept away. From today – it has become clear we are united. From today – man has been bestowed with a determination arising from the equation of life and death. Amidst an expanse of a thousand years, I erect an indelible obelisk. This life beneath the rock and debris, about to embark on a journey to the next life. What I have heard today – my short glances cannot comprehend. Possessing no abundant wealth, I offer to you these layers of feeling.